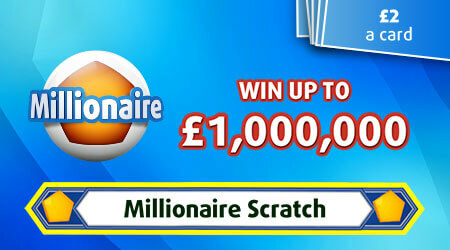 Get scratching and you really could become a Millionaire! 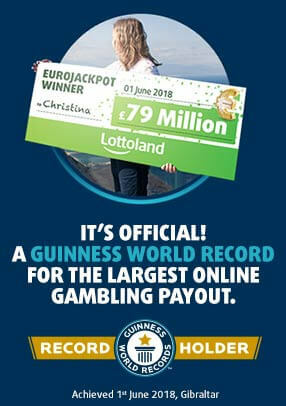 Match one to five numbers to win, while extra numbers will boost your prizes even more! Return-to-player rated at 60.4%.